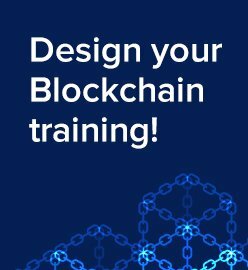 While there are many blockchain workshops and tutorials, most of these cover only single-host deployment. Let's fix this. As blockchain networks become more sophisticated and heterogeneous, you will probably need more than one node in your deployment. 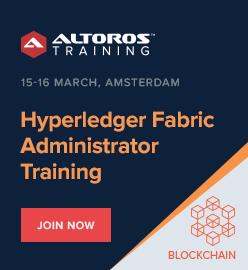 At a Hyperledger meetup in Amsterdam, Vitaliy Chernov of Altoros provided attendees with a 5-step process for deploying a multi-node Hyperledger Fabric network. 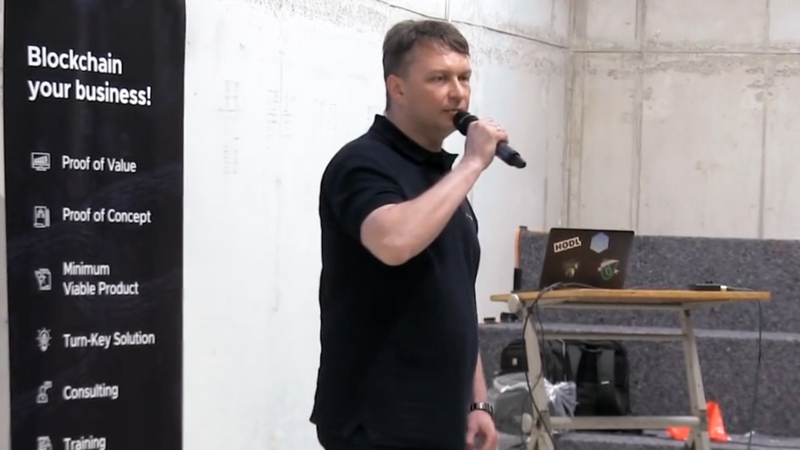 Vitaliy’s presentation involved an Orderer and three organizations, featuring a demonstration on invoking transactions. Once the prerequisites are met, simply follow the process step by step. First, get Fabric Starter from GitHub. This tool—created by Altoros—will help you to get started with Hyperledger Fabric. Map the domain names of the nodes to real IP addresses. 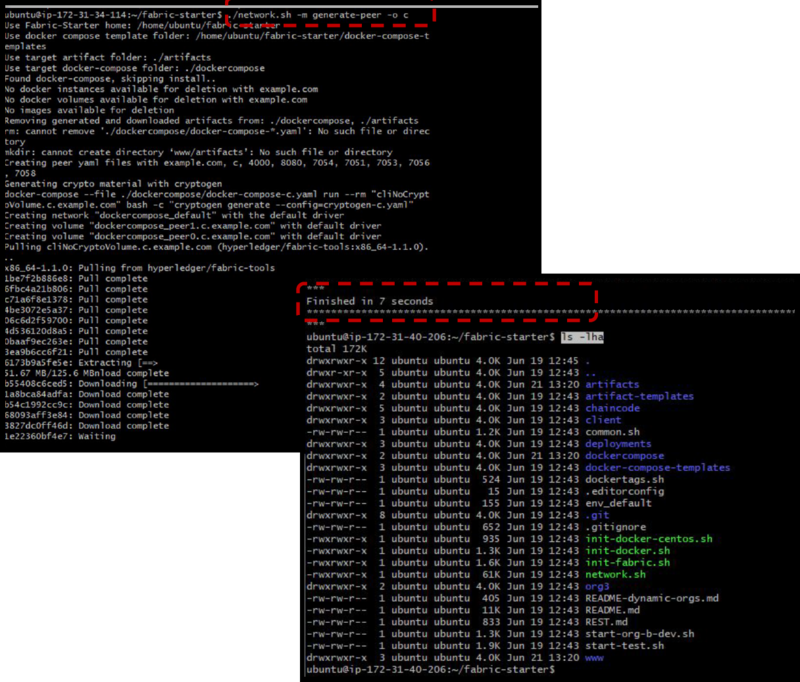 Once a node is mapped, it becomes publicly accessible. 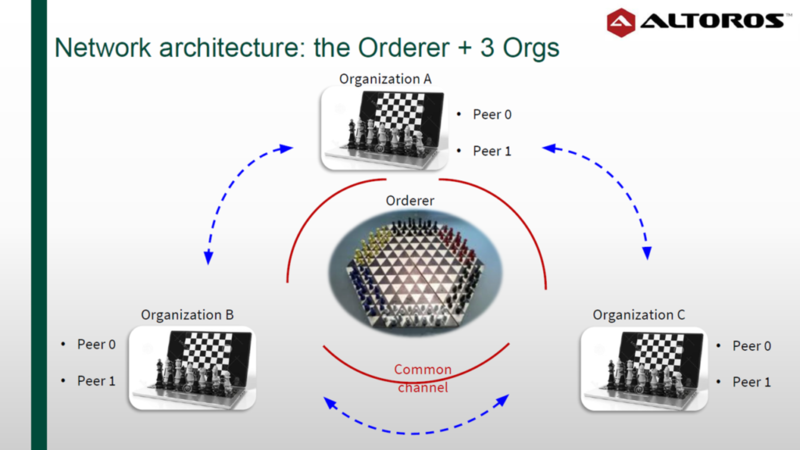 Once the five steps are accomplished, the Hyperledger Fabric network is now ready to be tested and used. Each organization’s node can be accessed by entering its IP address on a web browser. The port 4000 should be opened. After that, go to the admin section. Using this process, one can easily deploy a multi-node blockchain network. 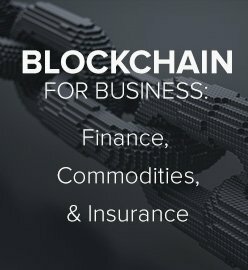 More importantly, we hope it helps with providing valuable hands-on experience using blockchain. If you want to learn more about Fabric Starter, download this cheat sheet. Vitaliy Chernov is VP of Blockchain Practice at Altoros. He has an engineering background in Electronics and holds an MBA degree majoring in Finance from Manchester Business School. His career started in banking—trading in capital markets helped him to accumulate knowledge of financial instruments and trading systems. 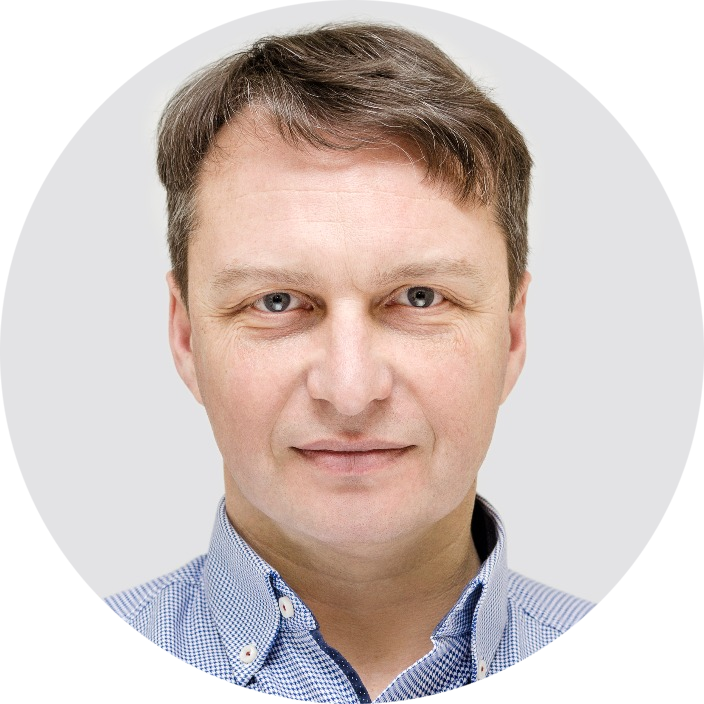 Later on, Vitaliy worked as a Finance Director focusing on FinTech solutions that gave profound knowledge of business processes in various industries: consumer goods production, telco, retail, and real estate development. 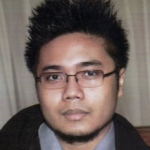 With emergence of blockchain, he has realized new potential as an investor and ICO researcher and now contributes as a blockchain business trainer focusing on business solutions. This article was written by Carlo Gutierrez with assistance from Alex Khizhniak and Vitaliy Chernov.